In a city as awash in history as New Orleans, it should be no surprise that its role in one of America’s most enduring hobbies goes back a long way as well. The Crescent City Stamp Club was founded in 1932, and some of the most famous philatelists (philately – the collection and study of stamps and other postal history) in the world called New Orleans home, says collector and dealer Doug Weisz, including the Weill Brothers and their world-renown shop on Royal Street. “It’s primarily a bourse,” says Weisz, explaining that a dealer bourse is sixteen national and local dealers buying, selling, and appraising all manners of philatelic material. But a show like this isn’t just for serious collectors. “We also have exhibits and other features besides just guys selling things,” says Weisz, including a table specifically for youth and beginners. 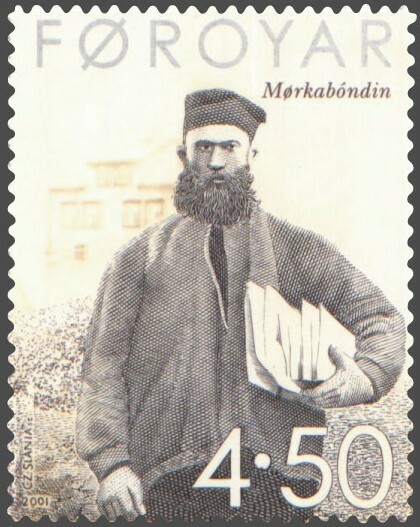 For Weisz himself, it’s the connection to history that stamps and postal artifacts provide that continue to fuel his interest in the hobby. The most exciting item he ever handled, he says, was the first known letter sent from the colonies, back in 1632. It was from a man named Maverick, Weisz explains, who was the first settler of Boston. He lived on Noodle Island, which is now Logan Airport, and he sent the letter to his son in Barbados inquiring about their sugar concerns. Doug Weisz is the author of Dorothy Knapp: Philately and Family. 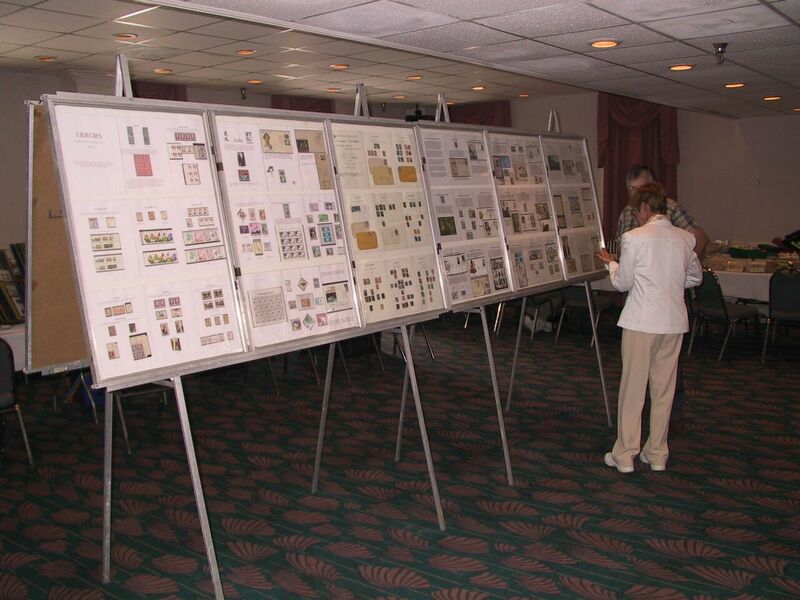 The NolaPEX Stamp and Postcard Show is January 18 and 19 at the Doubletree Hotel New Orleans Airport in Kenner. This event is free and open to the public. To learn more about NolaPEX or philately in general, visit the Crescent City Stamp Club at www.ccscno.org, or check out the American Philatelic Society at www.stamps.org.